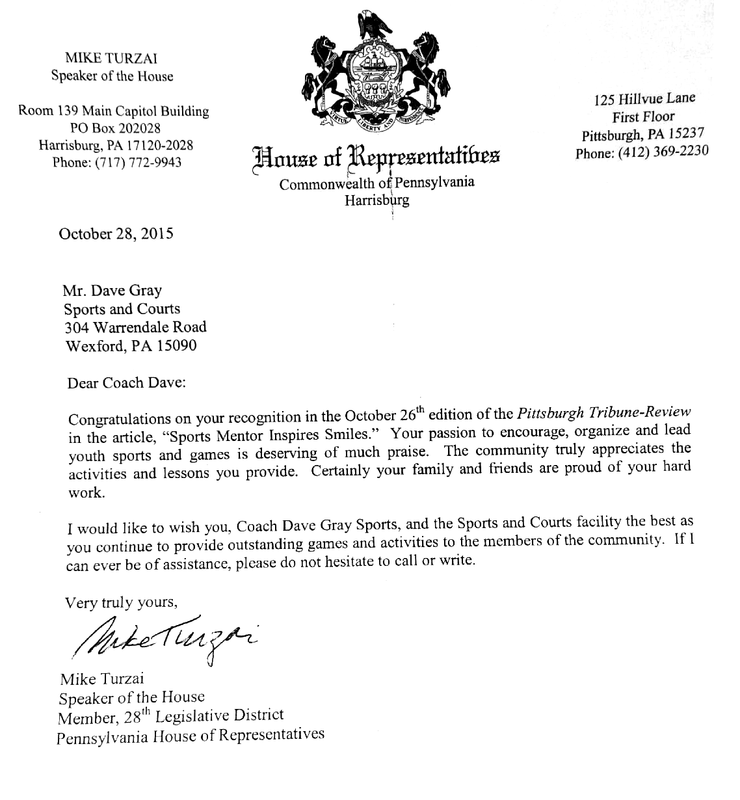 Please take a moment to read the congratulations letter from Speaker of the House, Mike Turzai Member, 28th Legislative District, Pennsylvania House of Representatives. Thank you Speaker Turzai for the kind words. https://cdgsportsevents.com/wp-content/uploads/2017/01/CDG-sports-white-logo-300x66.png 0 0 CDGAdminSports https://cdgsportsevents.com/wp-content/uploads/2017/01/CDG-sports-white-logo-300x66.png CDGAdminSports2017-02-13 13:57:552017-02-13 13:57:56Congratulations from Speaker Turzai!